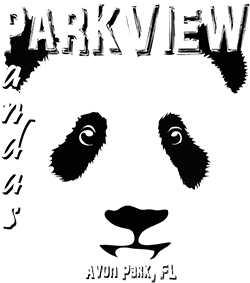 Parkview Pre-K/Prep Academy Registration Packet. Parkview Pre-K Pre-Enrollment Form. Please complete the form and mail it with the registration fee to the address shown on the bottom of the form. Parkview Prep Academy Pre-Enrollment Form. Please complete the form and mail it with the registration fee to the address shown on the bottom of the form.